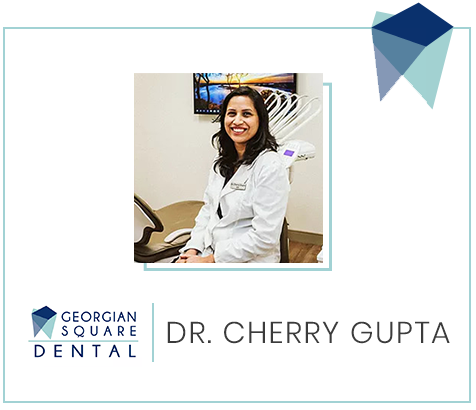 Georgian Square Dental is a dental clinic in White Rock, BC providing patients with informative and quality dental care across White Rock, Surrey BC. Our dentist aims to ensure you a comfortable and worry-free visit by offering you friendly dental services, explaining each step of the treatment to you, and by using our new and high-tech equipment. Our Dental Clinic in White Rock, BC is easily accessible to patients from White Rock, Surrey, Langley, Delta, Blaine, and the surrounding areas. We are located in beautiful White Rock, BC, with easy access from Hwy 99, King George Blvd, or 152 St. / Johnston Rd.